Working with beauty bloggers is easy; you just send them a few products and they will review them. After all, beauty bloggers typically spend their days leisurely indulging in trying out products or heading to the spa for some pampering. This might be the glamorous image we have of the life of a typical beauty blogger, but for successful bloggers who have made it big time, it’s far from the truth. 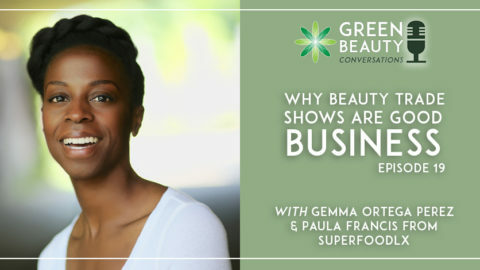 We needed some great insider tips on working with beauty bloggers from someone in the know. 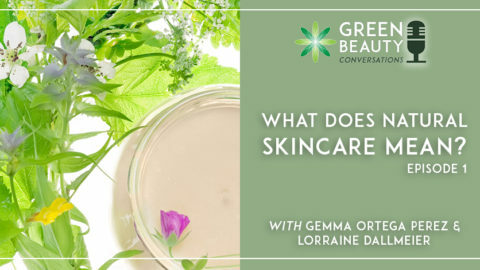 To rise through the ranks of thousands of beauty blogs in just three years, Ailish Lucas, founder of natural beauty, health and wellness blog The Glow Getter puts in a solid 12-hour working day. Surprisingly, very little of it is spent reviewing unsolicited natural products that arrive in the mail. 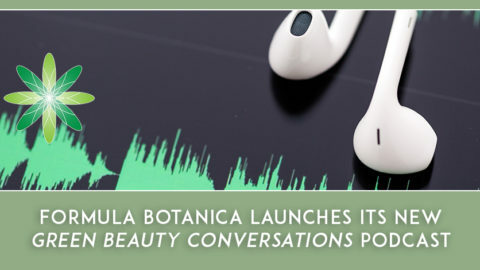 In this episode of Green Beauty Conversations, we posed Ailish a dozen burning questions gathered from our Formula Botanica student community on the hot topic of working with beauty bloggers. Ailish gave us the raw and uncut truth about what beauty bloggers actually do and what they expect from brands. 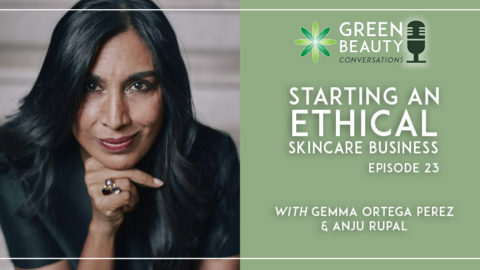 If you’re an indie or start-up beauty brand keen to collaborate with bloggers or are thinking of starting your own personal or brand beauty blog, this interview is an invaluable listen as it cuts to the chase about the business of beauty blogging. Top, insider tips on working with beauty bloggers. The surprising, creative and hard-working ways a beauty blogger earns a living. The big difference between collaboration and sponsored & paid-for content, and why it matters. Why the beauty blogosphere is all about relationship building. 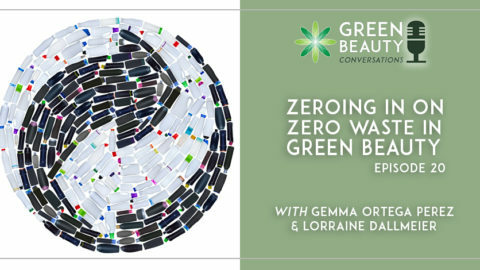 Why beauty bloggers love brand packaging not just product performance. 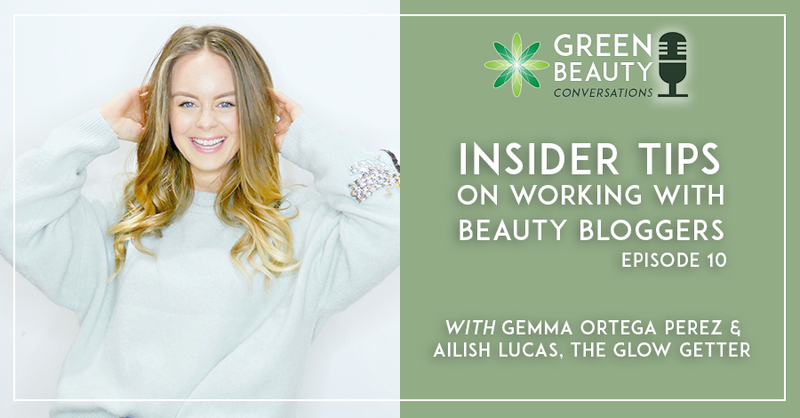 With Ailish a powerhouse on social media platforms and now growing a holistic, ‘Glow Getter’ wellness movement from her blog, she gave us insider insights into how to present yourself and your brand online. Do your homework on beauty bloggers and comment on their work before approaching them. 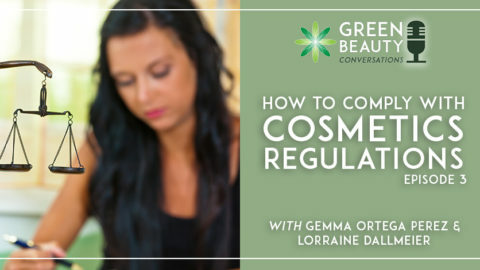 The natural beauty industry is a people business, so relax and don’t be scared of being personal and approachable. Top beauty bloggers aren’t your PR agents even if they charge for product reviews and mentions. 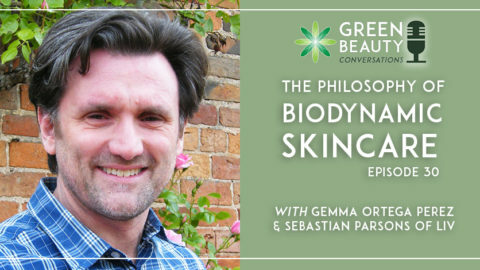 Don’t scaremonger about chemicals, toxins and ‘nasties’ when you’re posting on social media or your blog; instead, celebrate the good that’s within the natural beauty movement to gather loyal fans and followers. 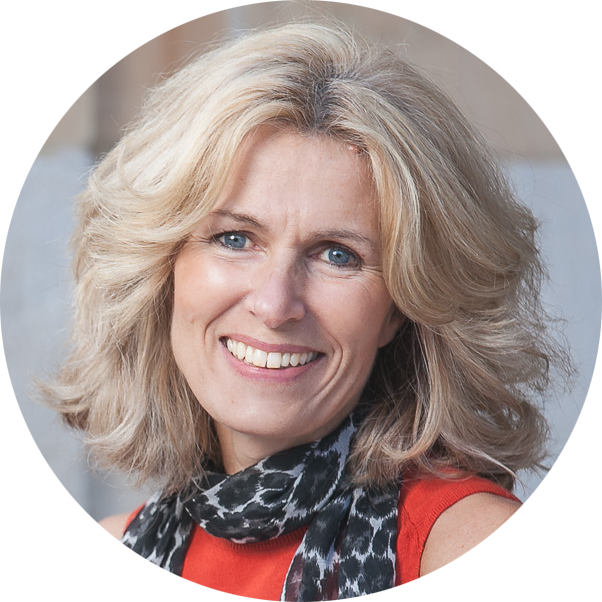 Ailish Lucas does more than run The Glow Getter blog. 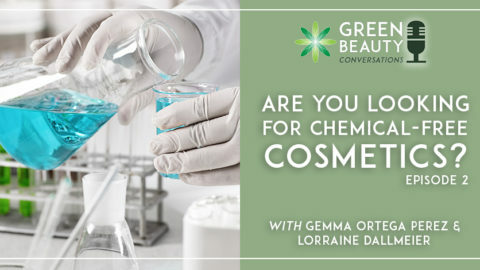 Look out for her Glow Getter Summit series of interviews with leading lights in the wellness, health and natural beauty movement. Ailish also runs a Green Smoothie Challenge leading to her ‘Glow Life’ online course.